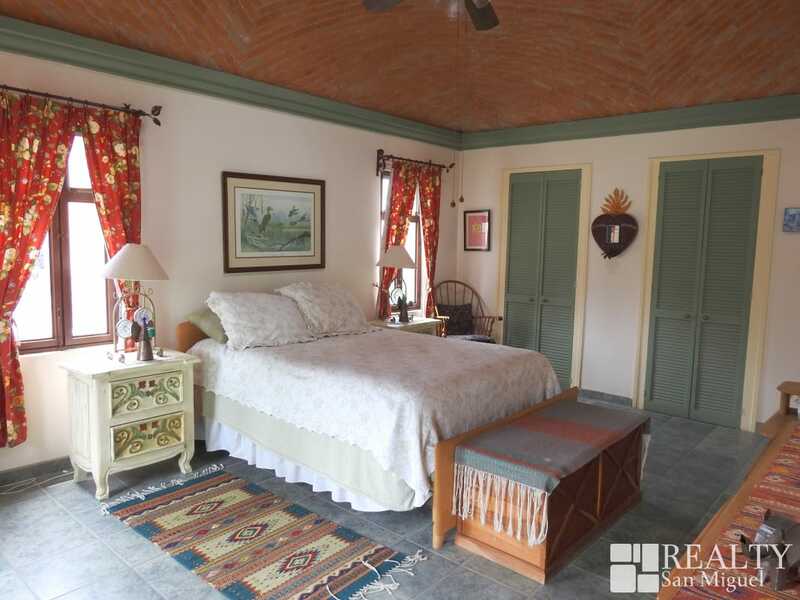 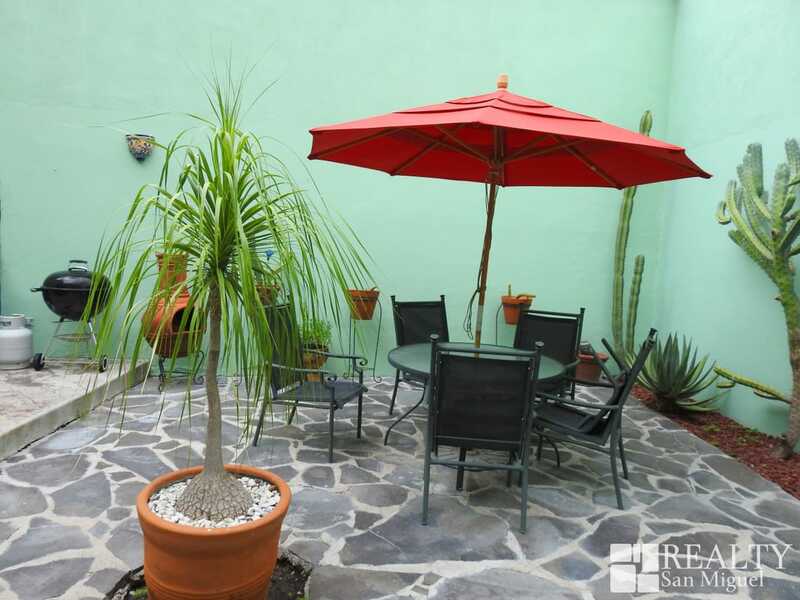 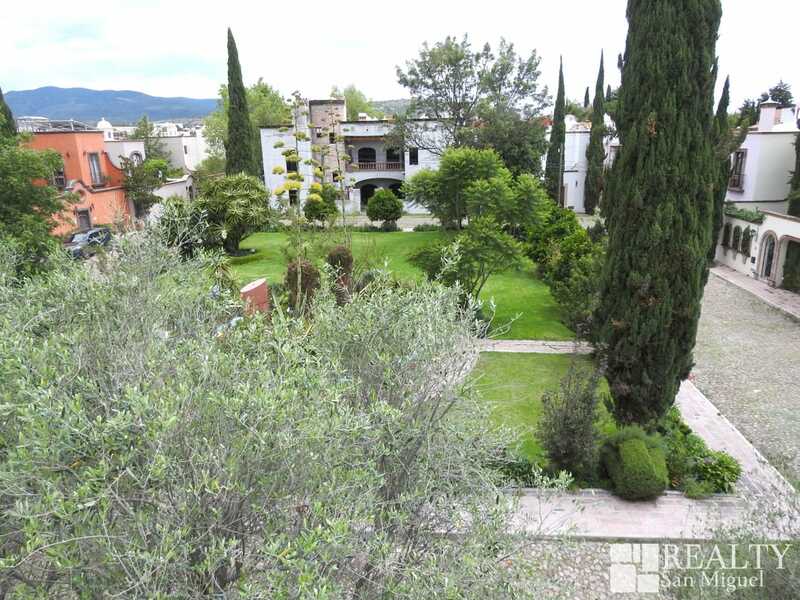 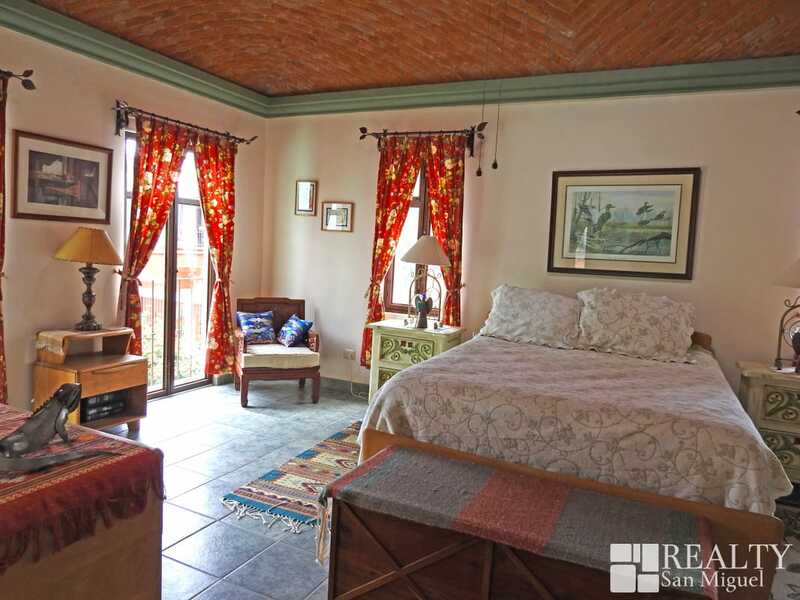 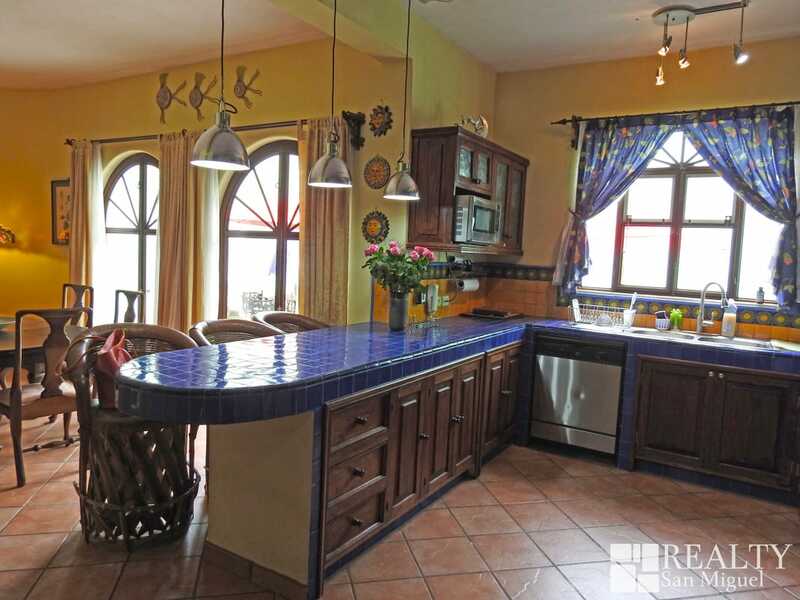 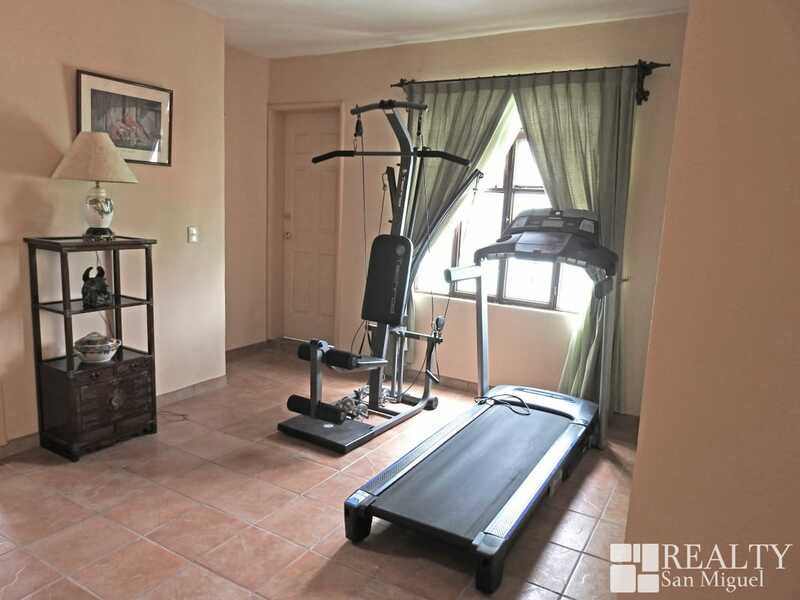 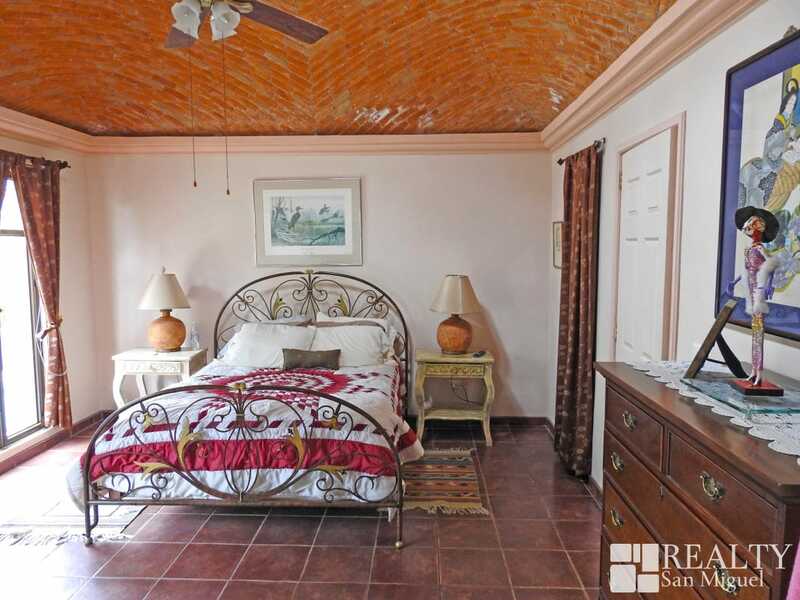 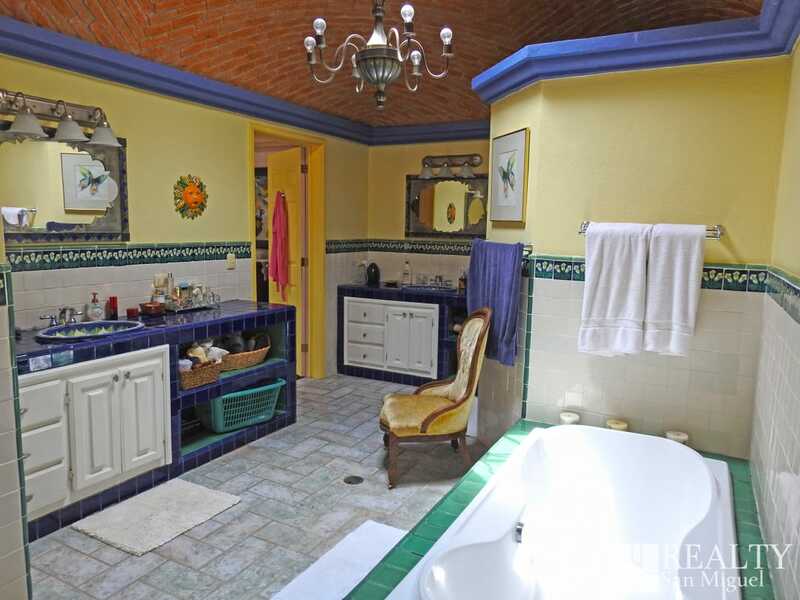 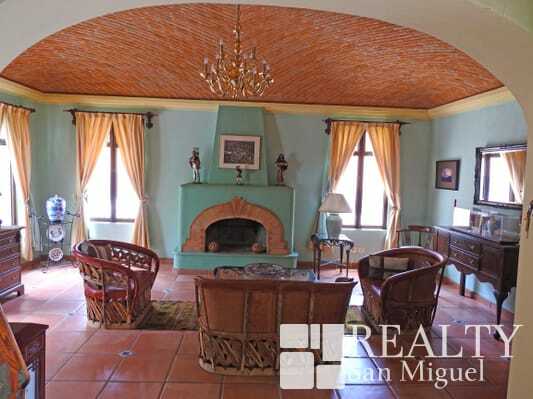 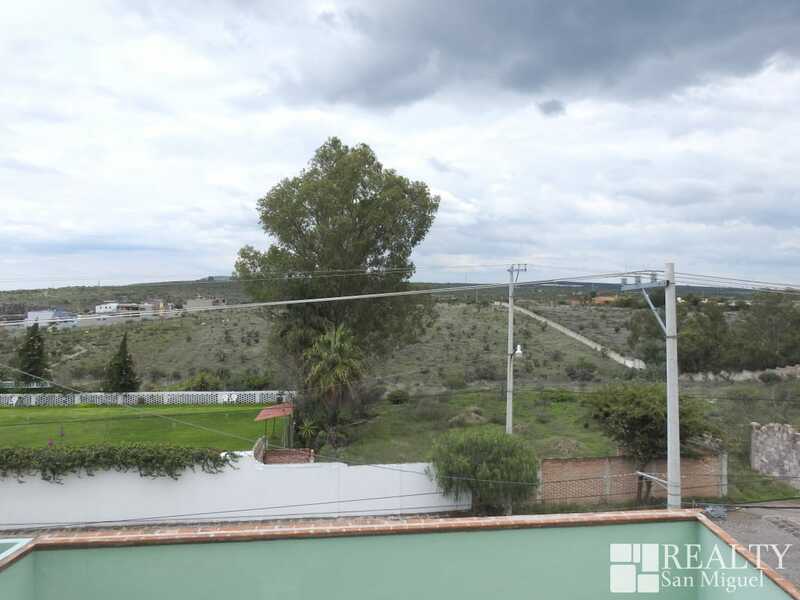 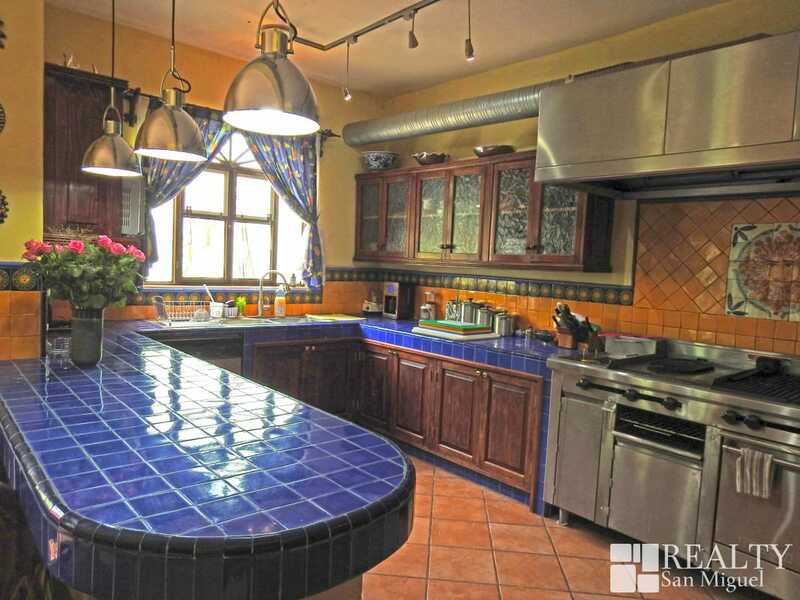 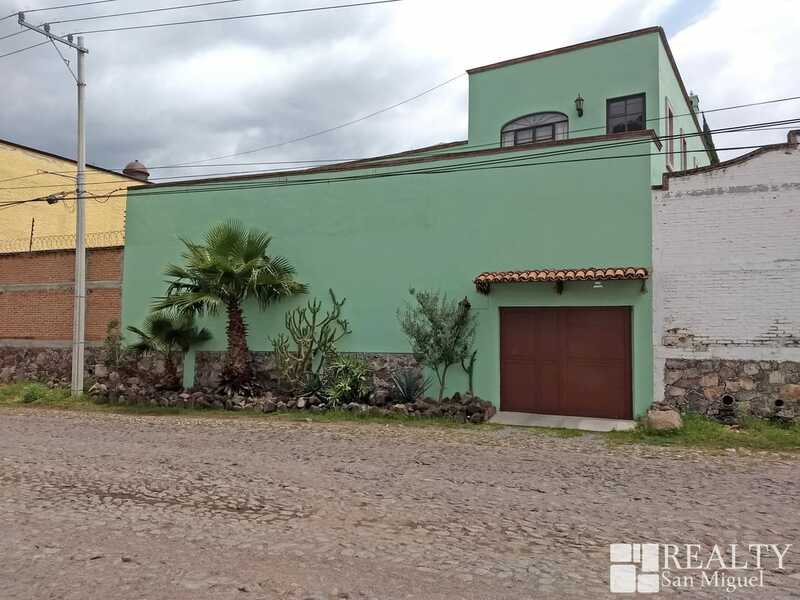 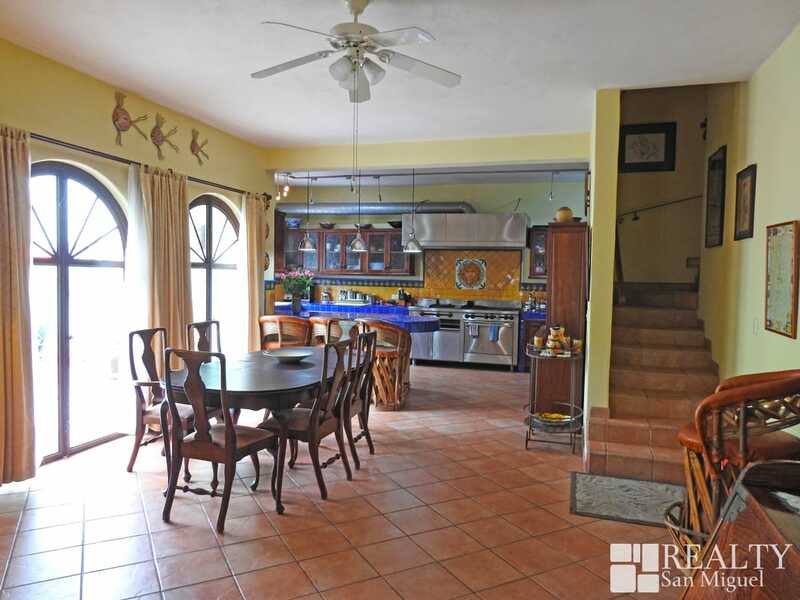 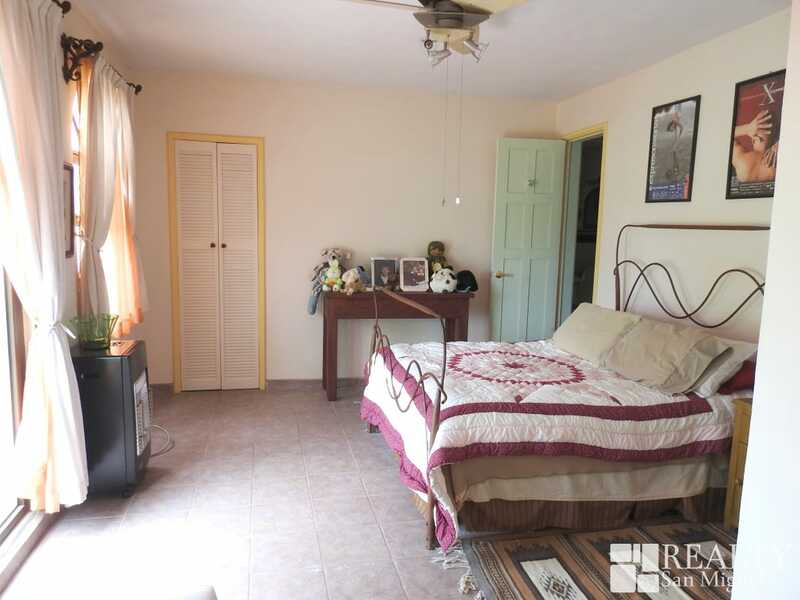 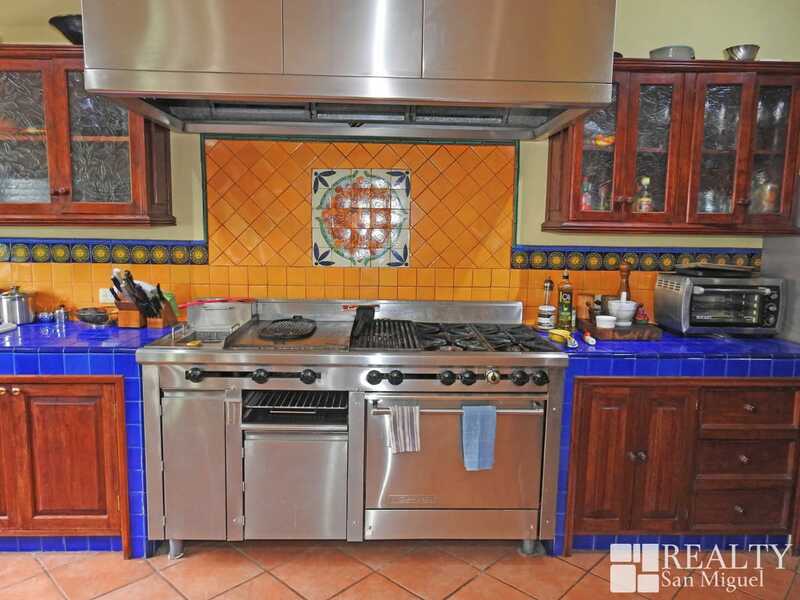 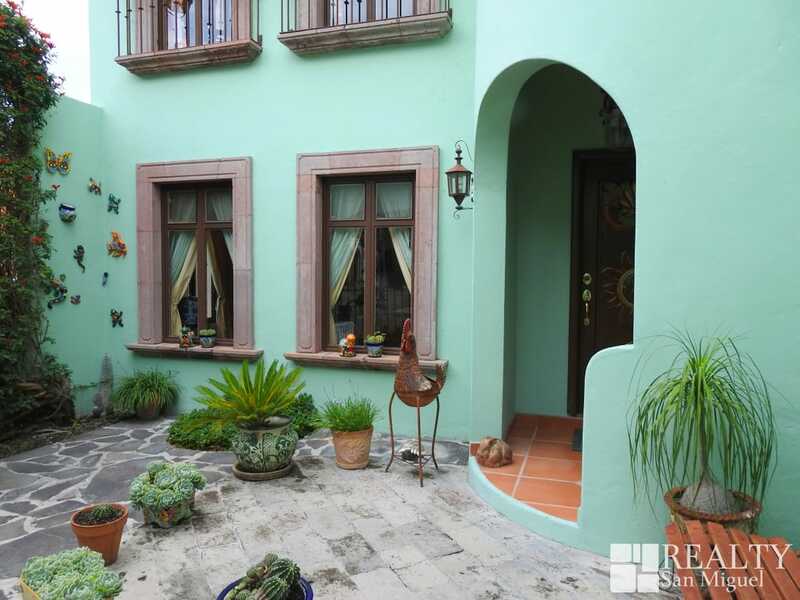 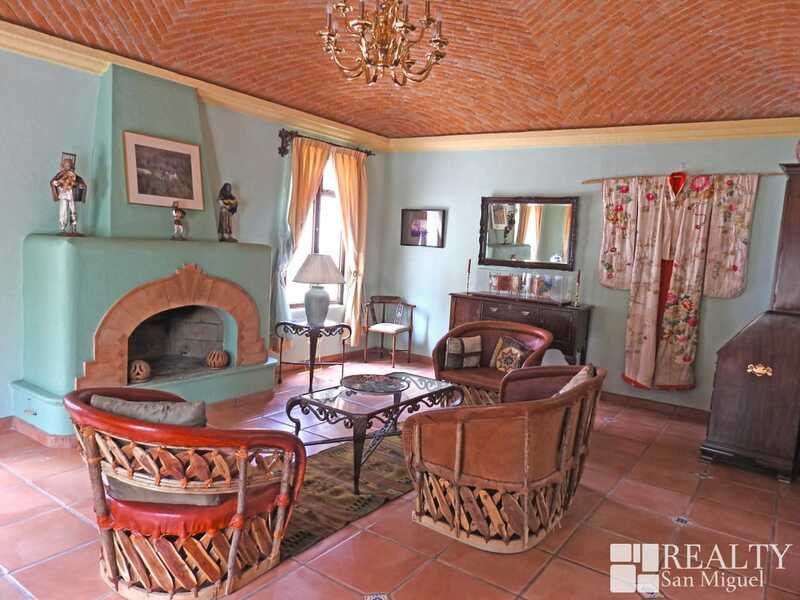 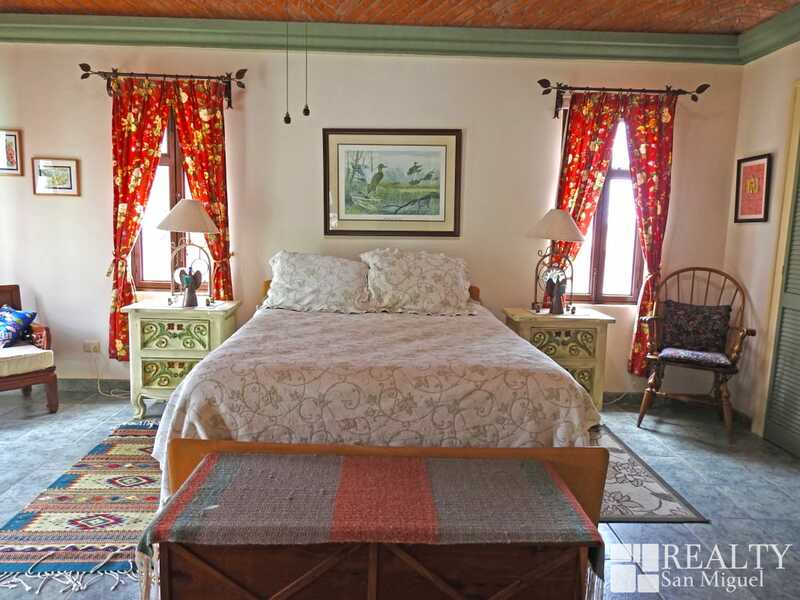 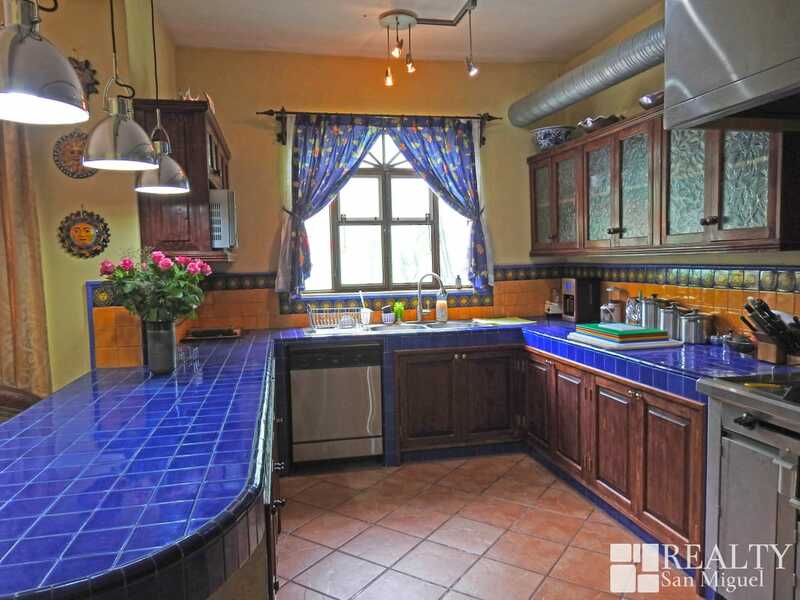 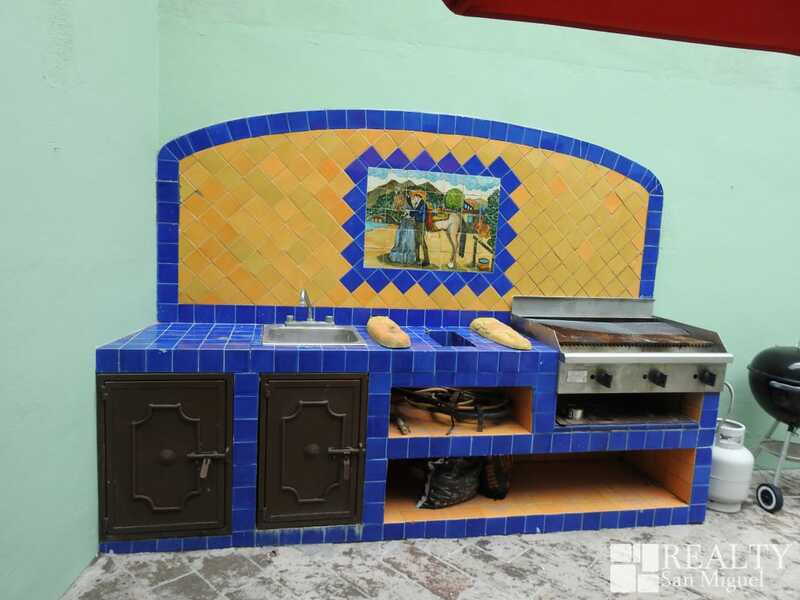 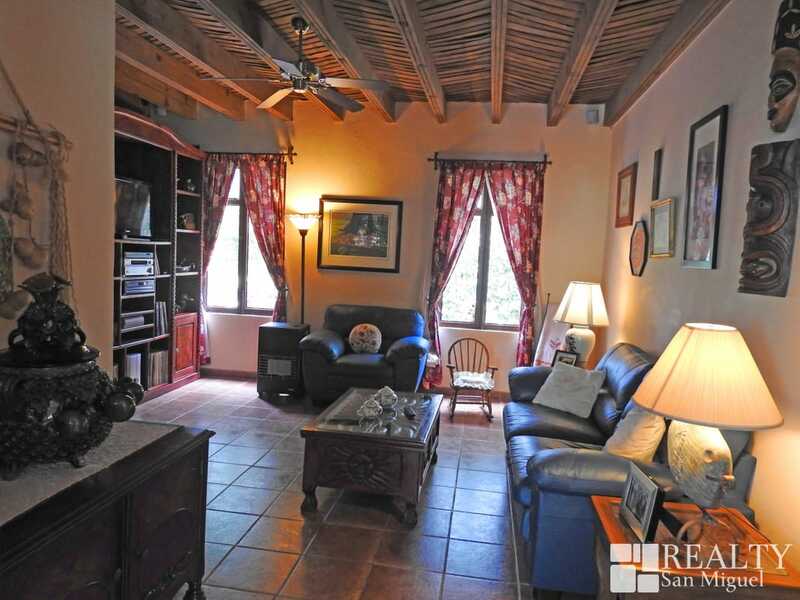 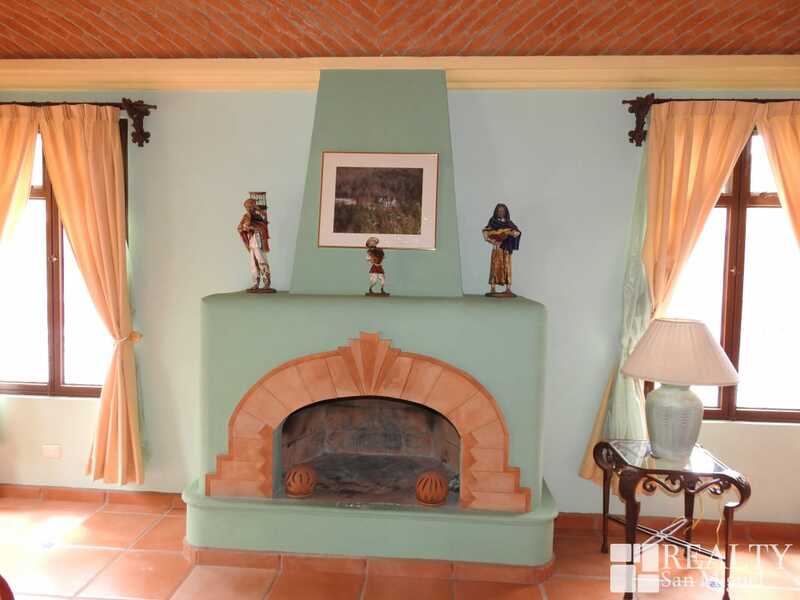 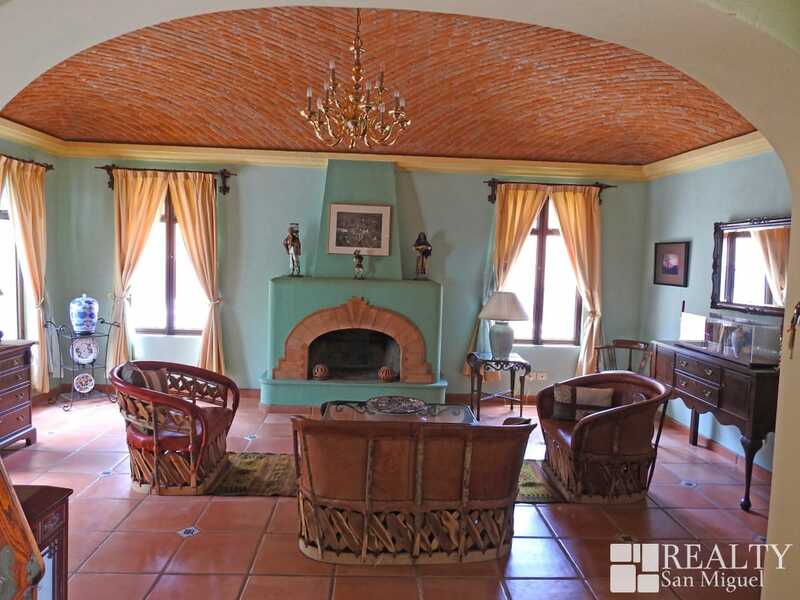 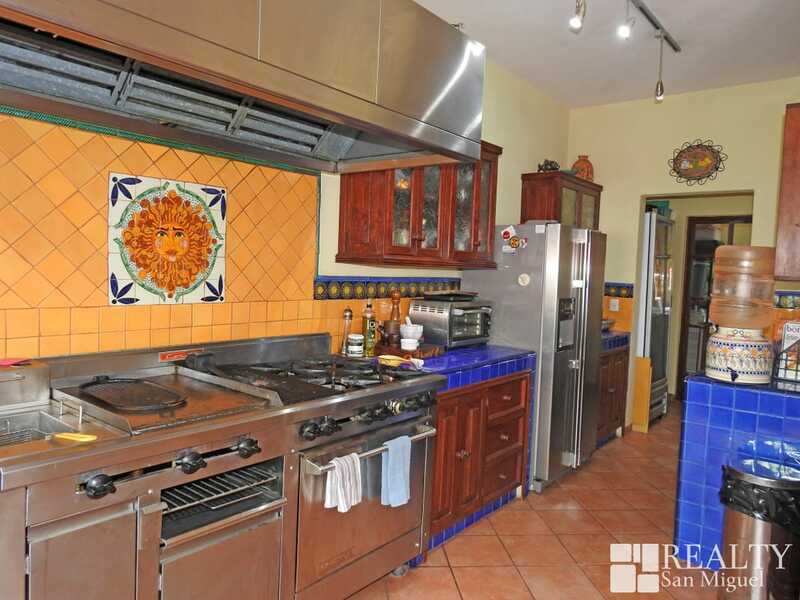 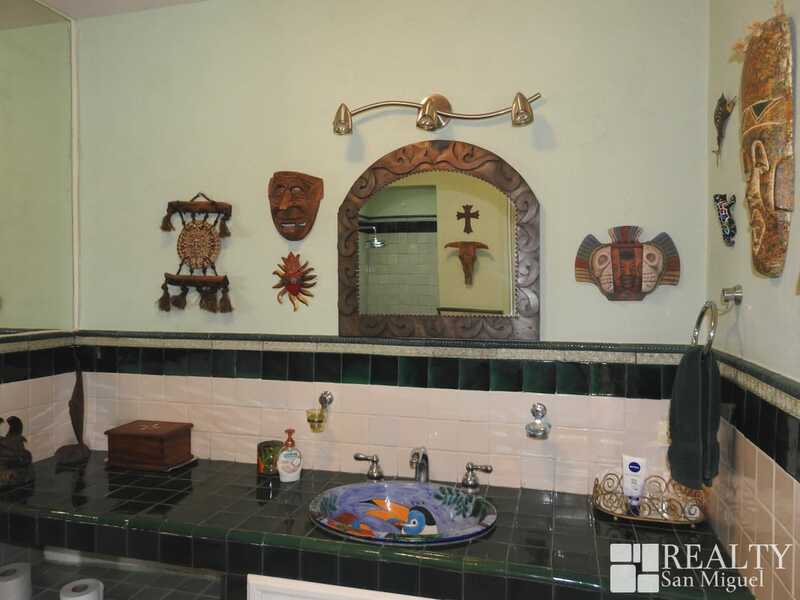 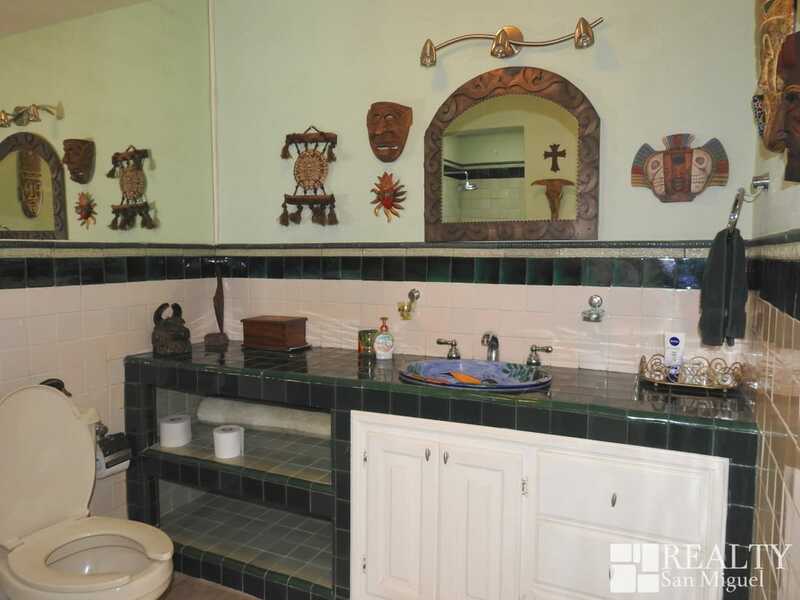 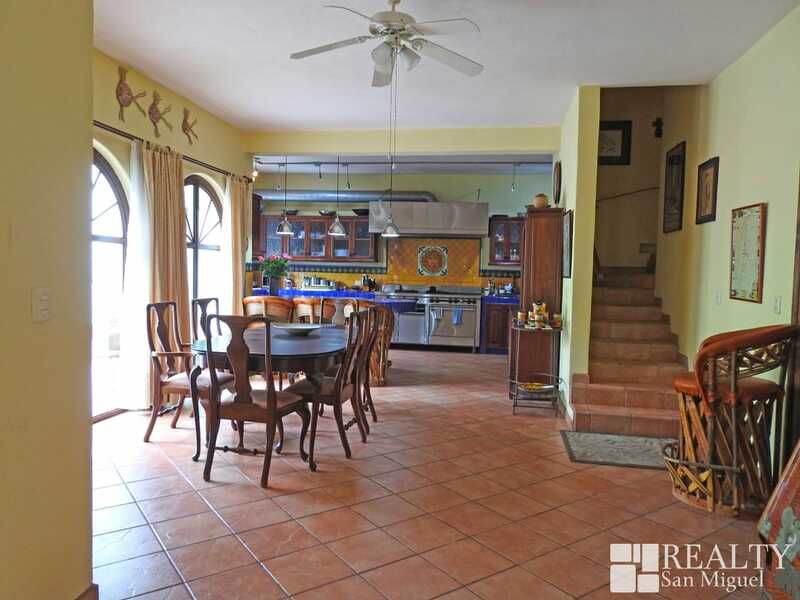 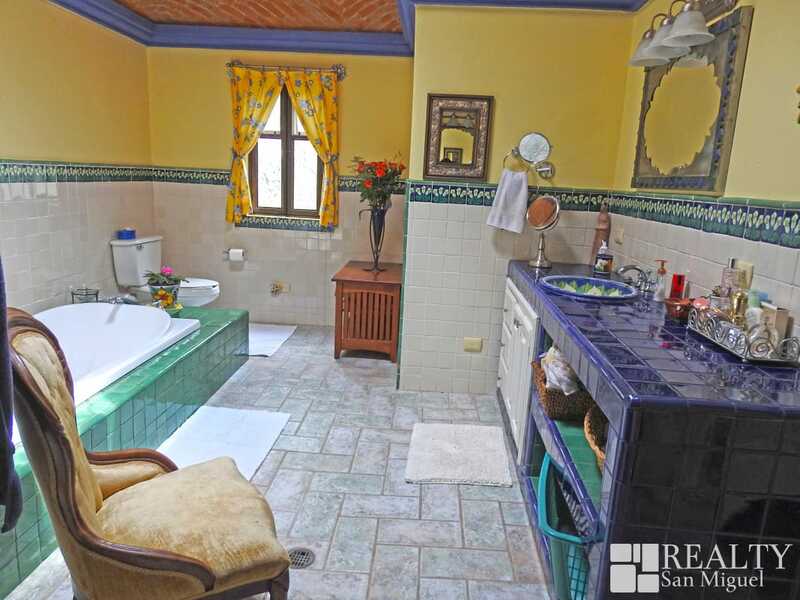 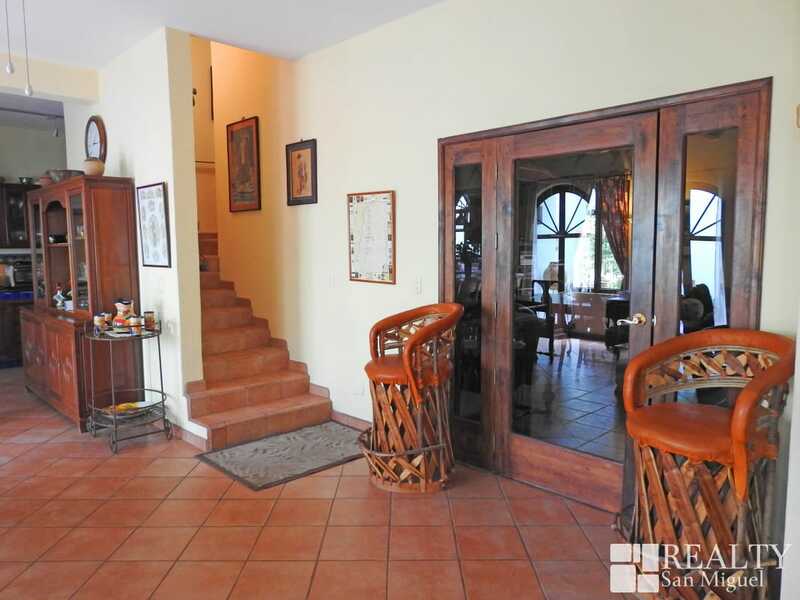 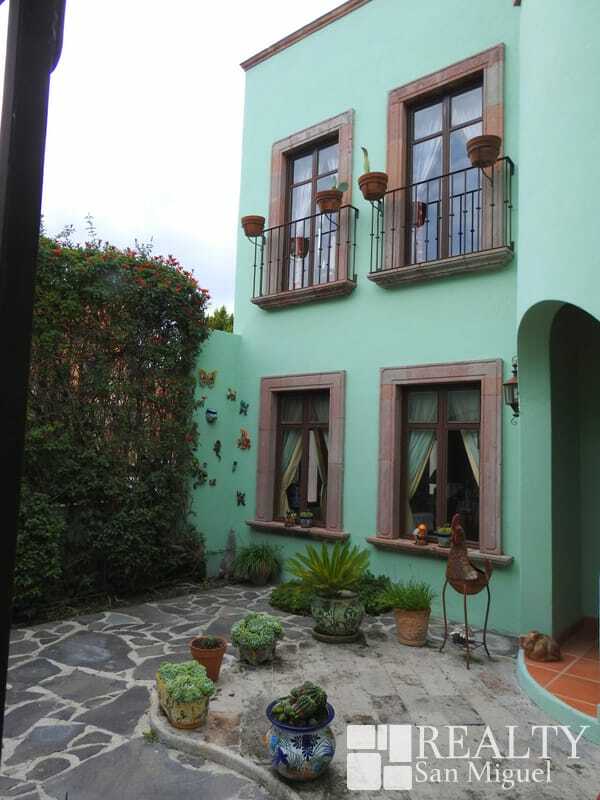 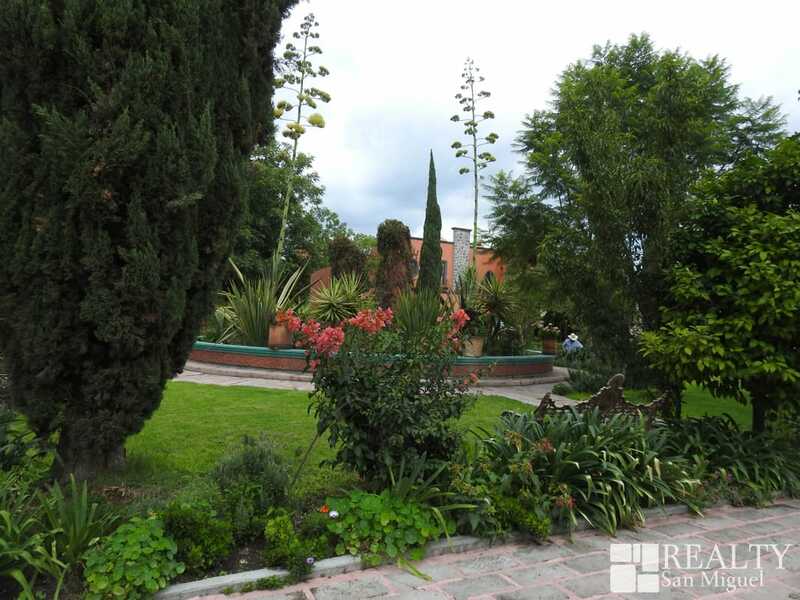 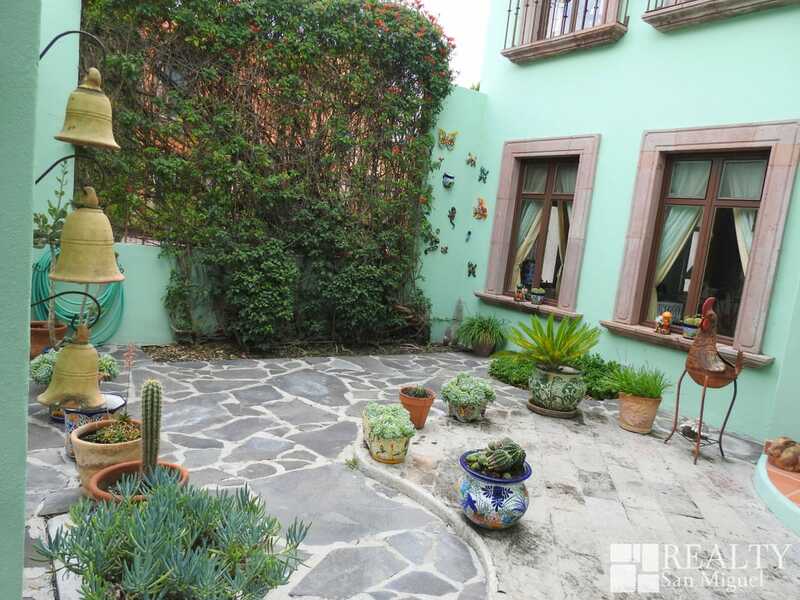 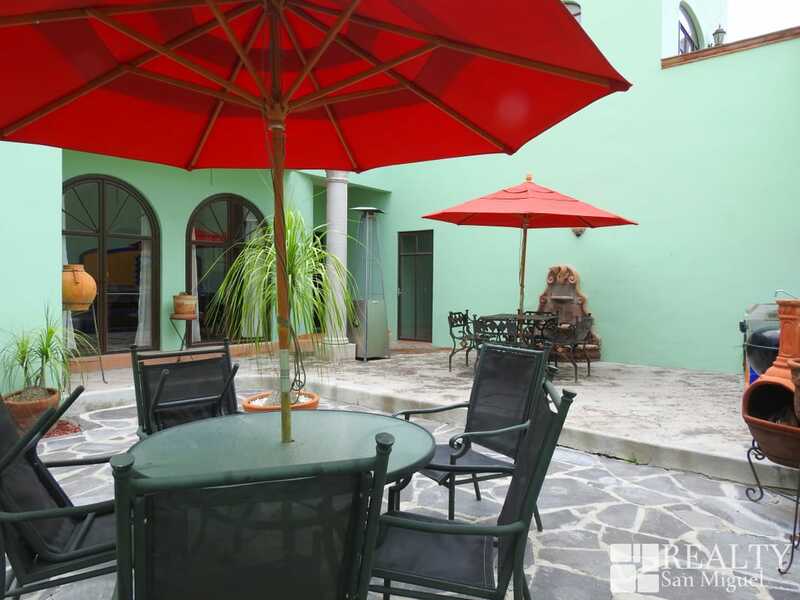 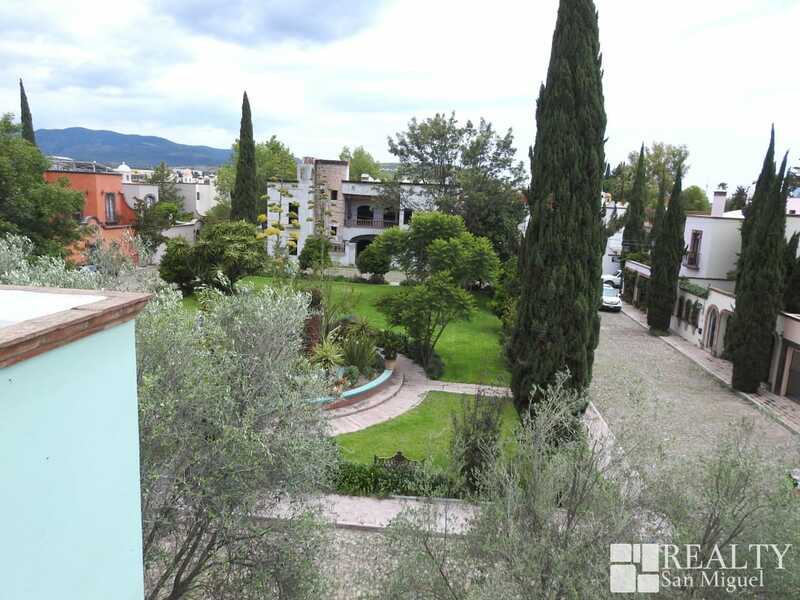 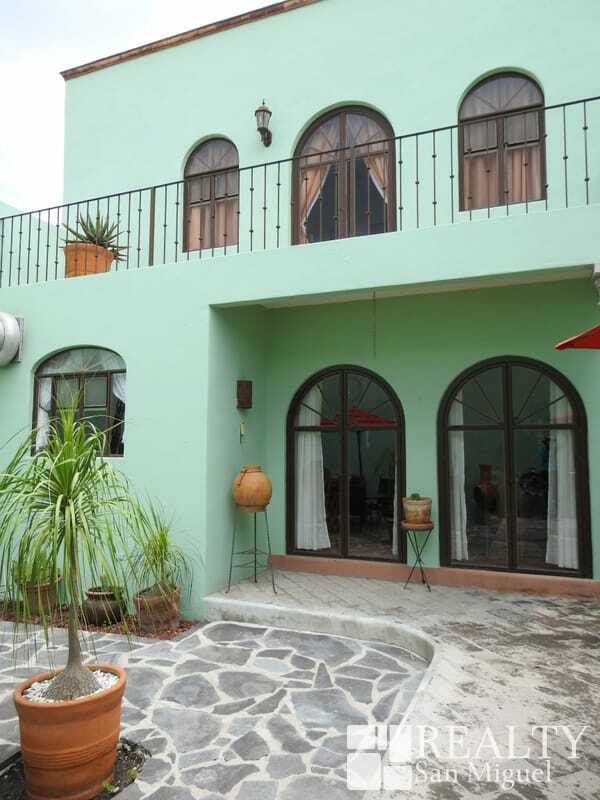 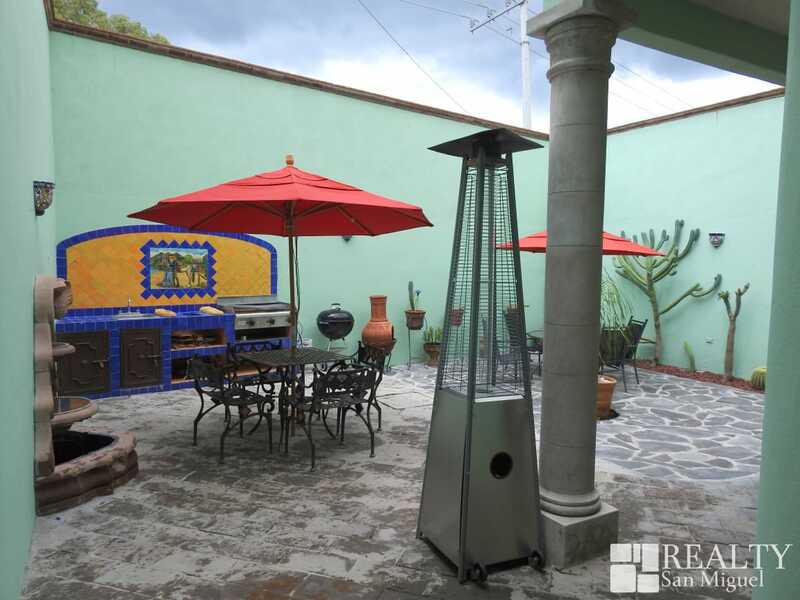 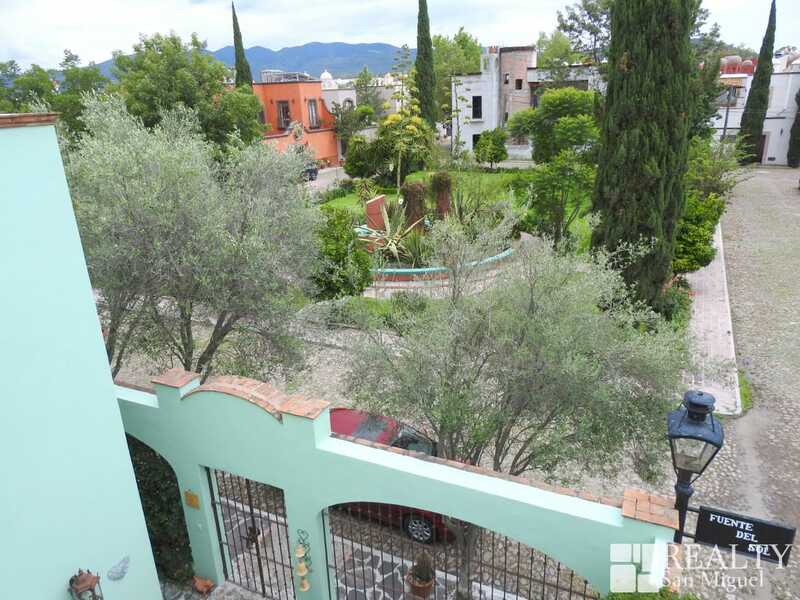 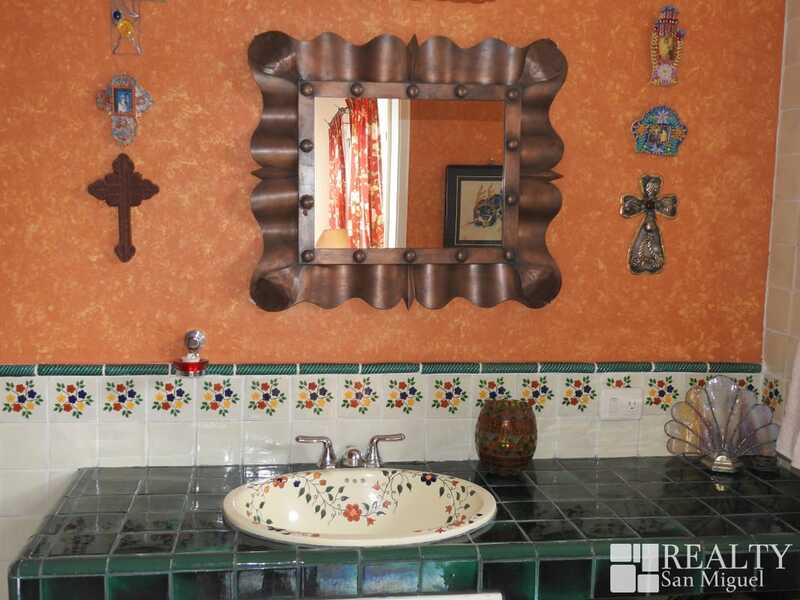 Located in one of the most prestigious areas in San Miguel, this house is presented for Long Term rent. 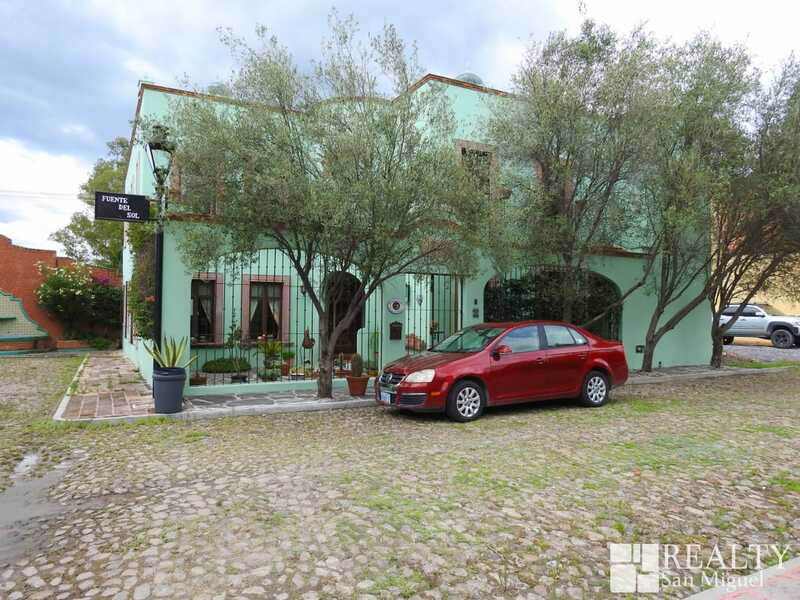 It comes fully furnished and equipped, it has 3 bedrooms, 3.5 bathroom, studio, living room, dining room, kitchen with a stove for a cook, patio, grill, garage for one car, and more. 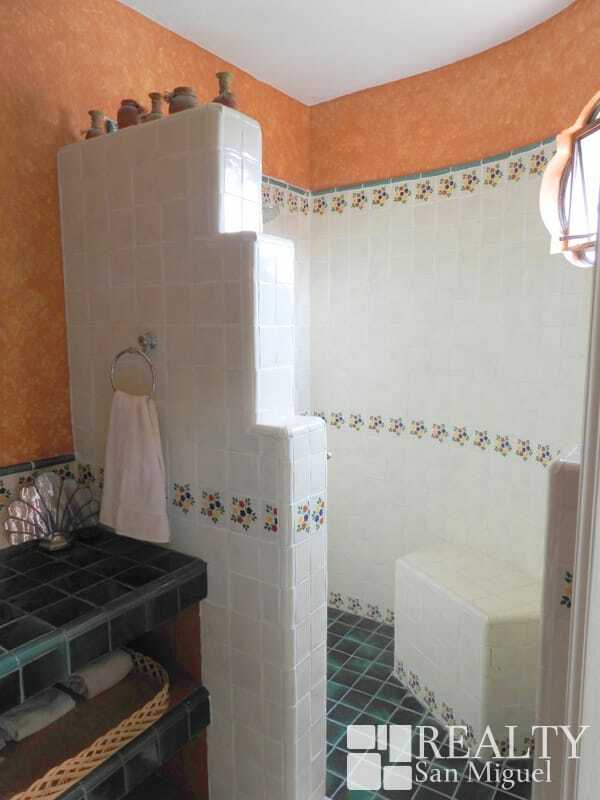 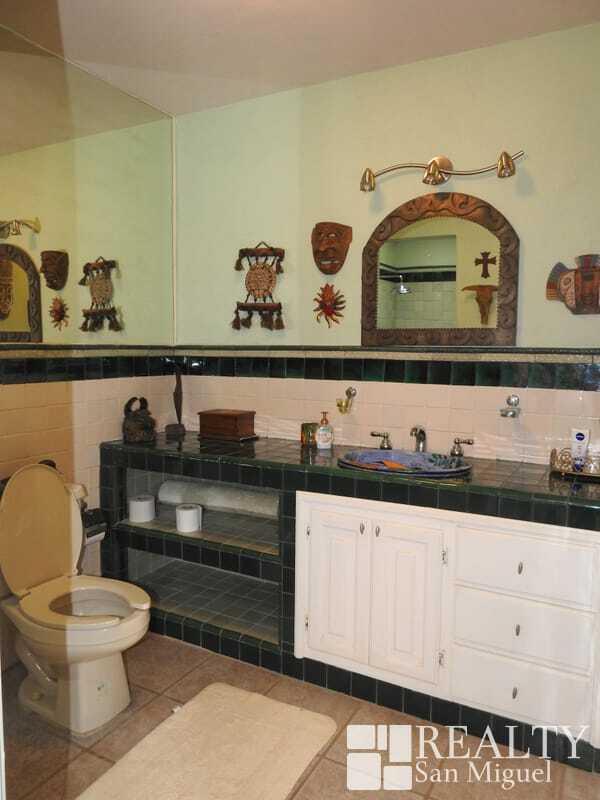 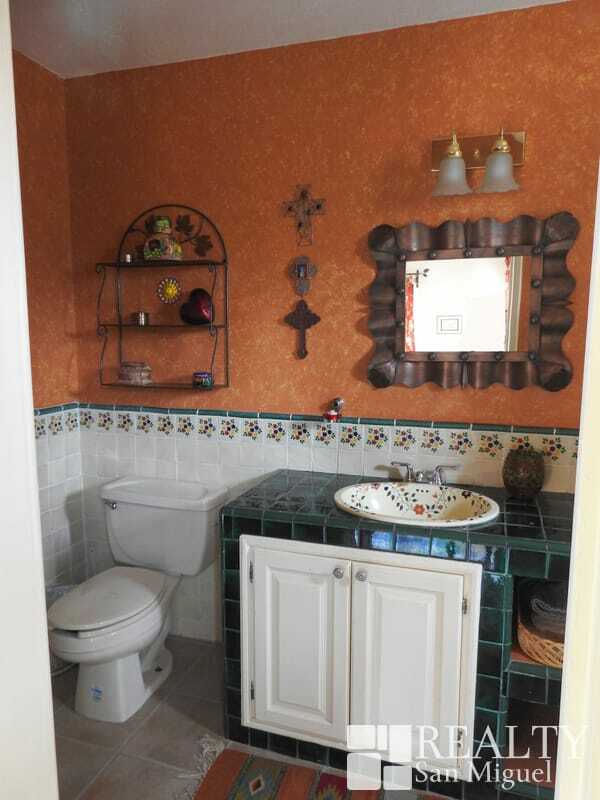 The price includes all utilities, and 2 days a week cleaning. 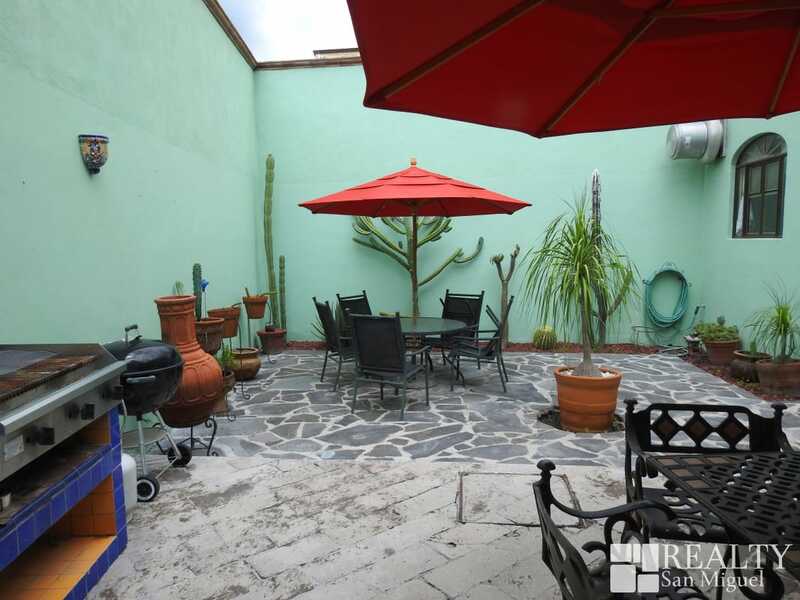 One small dog is welcome.